I admit it, I have utterly failed in keeping up with the FATMUMSLIM photo challenge. But I have still been taking photo's. So, I thought I would post them on Sunday's from now on. 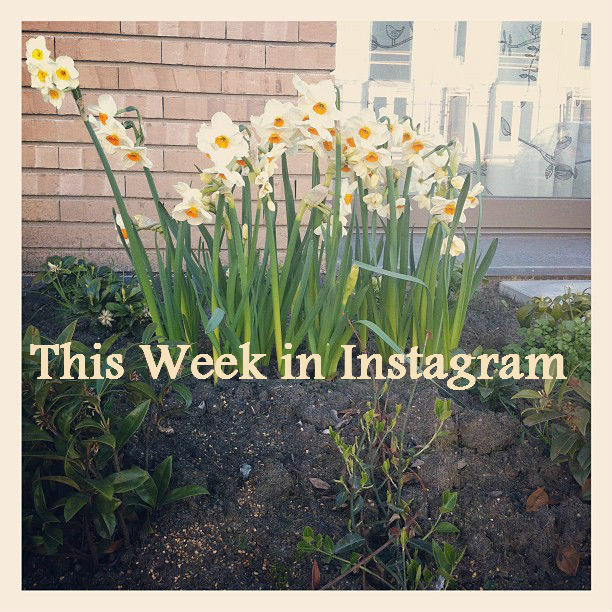 It's my week in Instagram! The only photo I remembered to take from the Photo Challenge, something I am grateful for! I passed this in Utrecht, it is a hat seller and a shoe seller that decided to hang their products on telephone wires. This doesn't inspire me to buy their products. While waiting for my friend Amanda, I ordered a Hoegaarden Rosebier. It is one of my favorite's, raspberry flavored and pink! I talked about my new found Book Clubs! I got pissy after a negative experience at some temp agencies. And, here is what I am looking forward to! You might have noticed that I missed last weeks post. In fact, I have been a little lax on posting for the last two weeks. I'm not going to make excuses, I'm just going to try and do better. 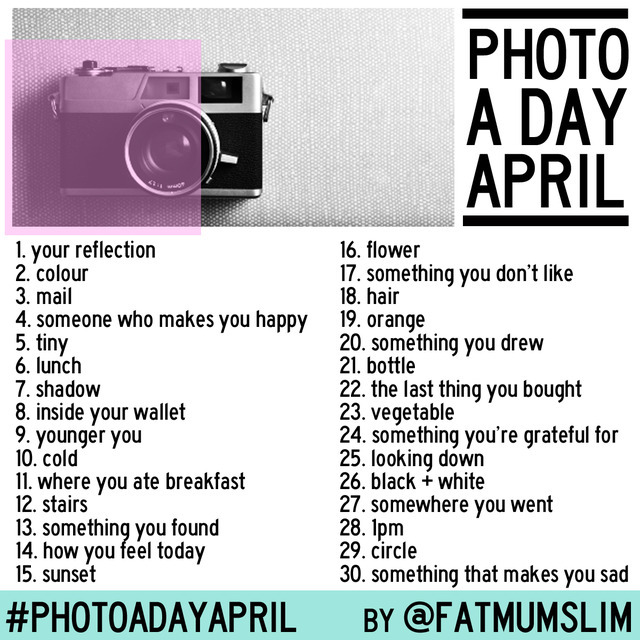 Here are the photos for this week's FatMumSlim Photo Challenge. Day 18: Hair I can finally tell people my hair is its natural color! Now what do we call it? Day 19: Orange This might be too red orange for Queen's Day. What do you think? Day 21: Bottle All the way from my hometown! Day 22: The Last Thing I Bought I'm about to have a lot going on, I need an agenda! Bonus: Cletis and Maybell, the ducks that have called our window garden home this week.